The superheroes and villains of the DC Universe get the 2 3/4-inch scale treatment! This Flash DC Comics 2 3/4-Inch Mini-Figure is great. 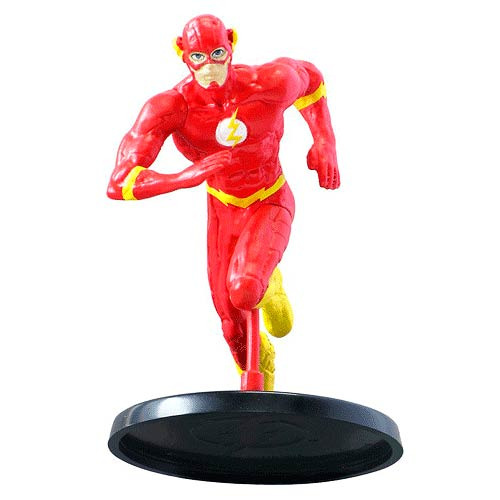 It features DC's Fastest Man Alive, The Flash, caught mid-stride and standing on top of a circular base. Ages 4 and up.